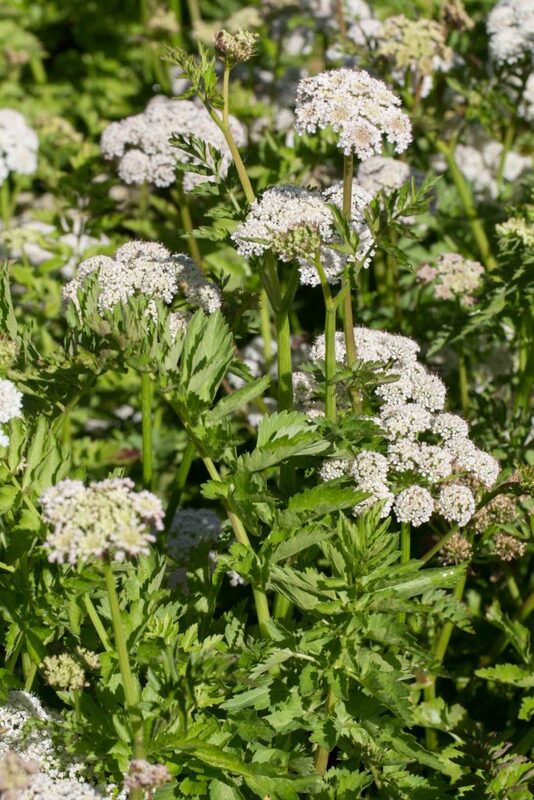 Grows profusely in ponds or marshy areas. 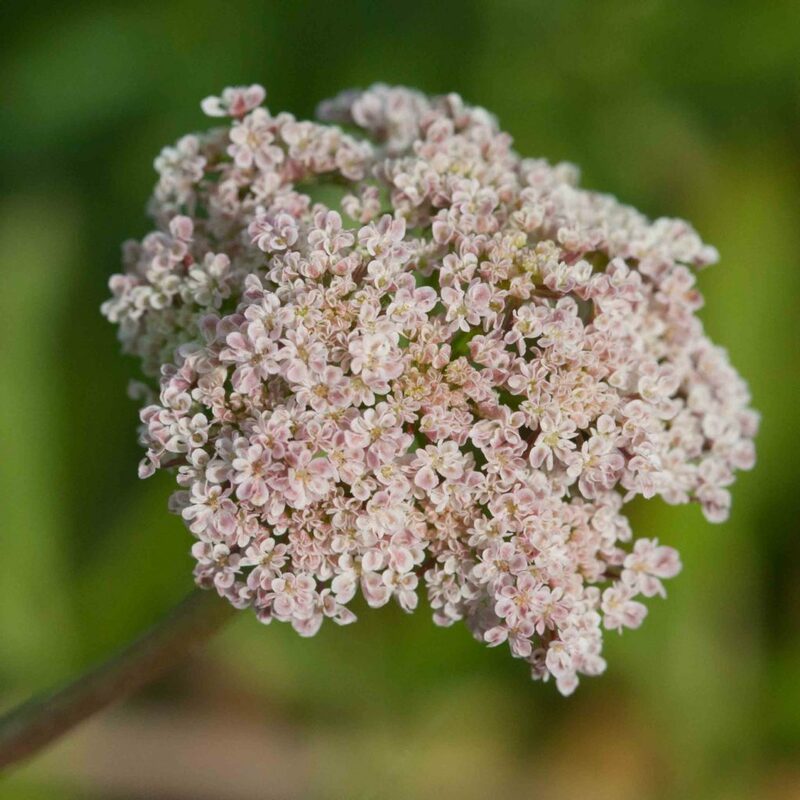 Dense umbel of pink-tinged white flowers. 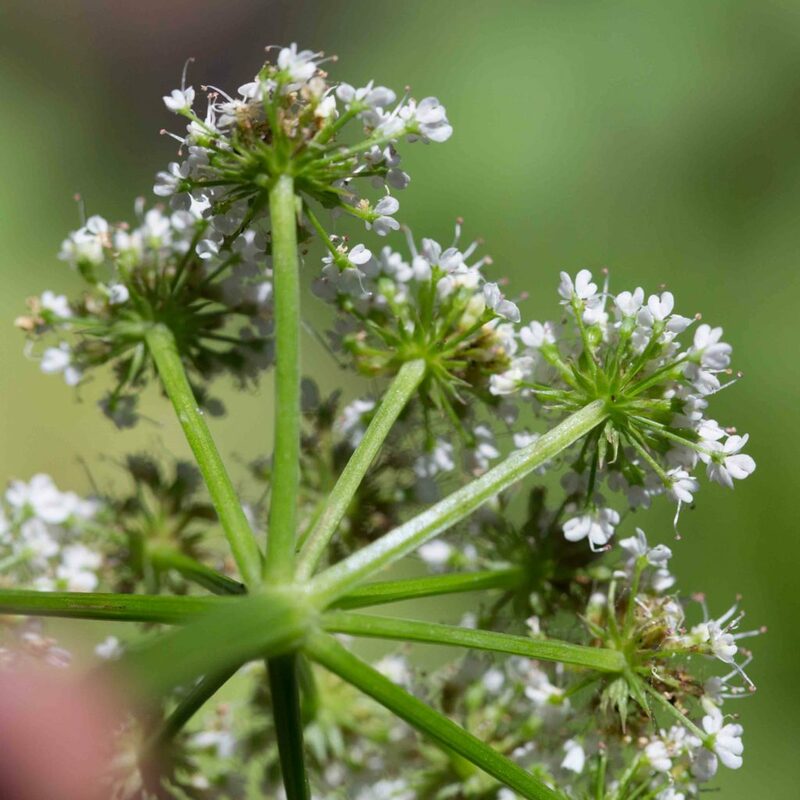 Bracts are generally absent but there are many bractlets. 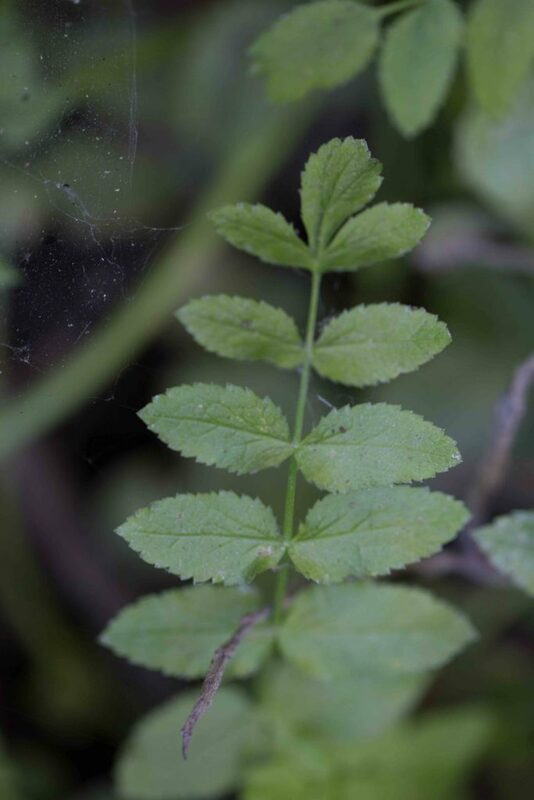 Leaves are 2-pinnate with 1–6 cm leaflets with serrated to lobed edges. 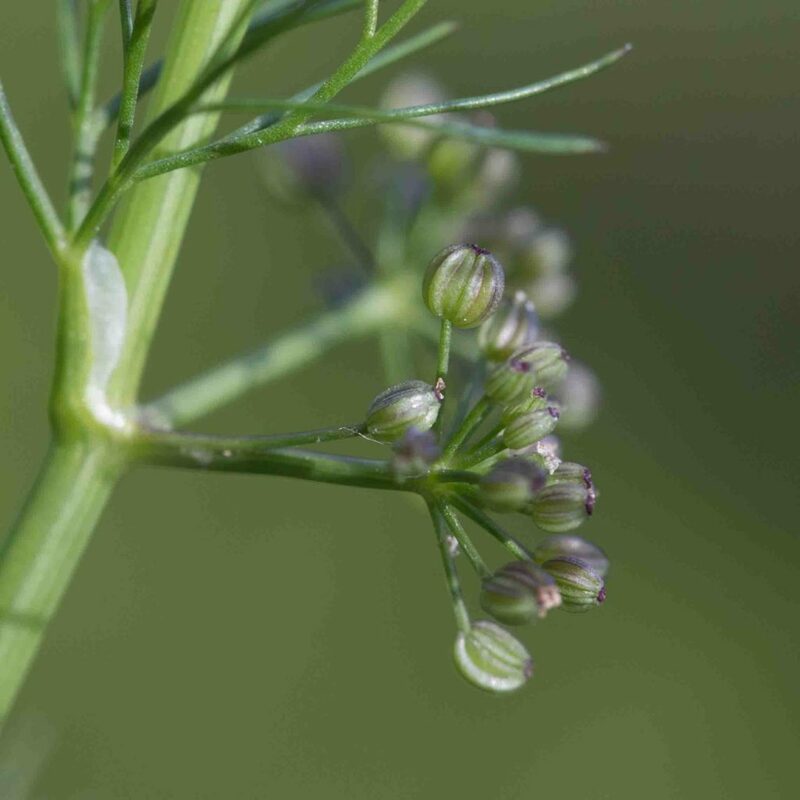 Fruits are oblong with prominent ribs. 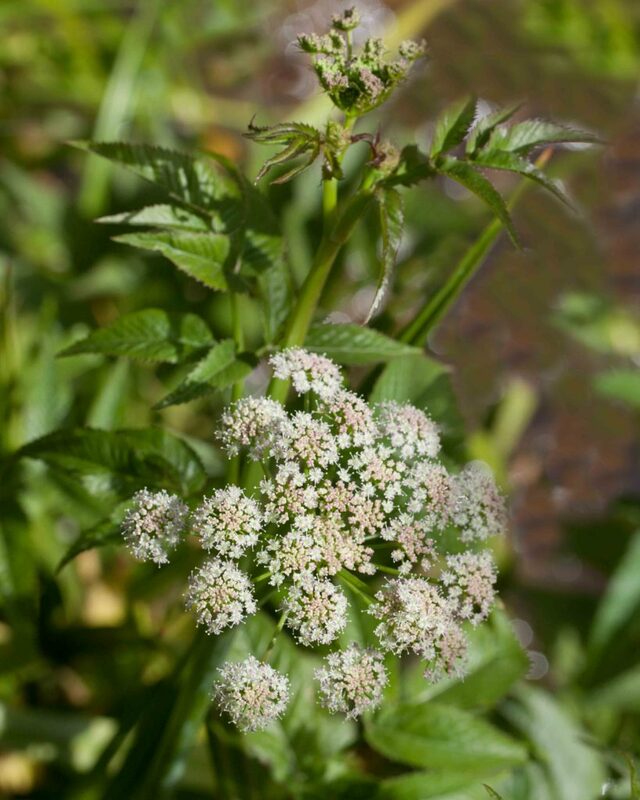 Flowers are in a loose, flat umbel. 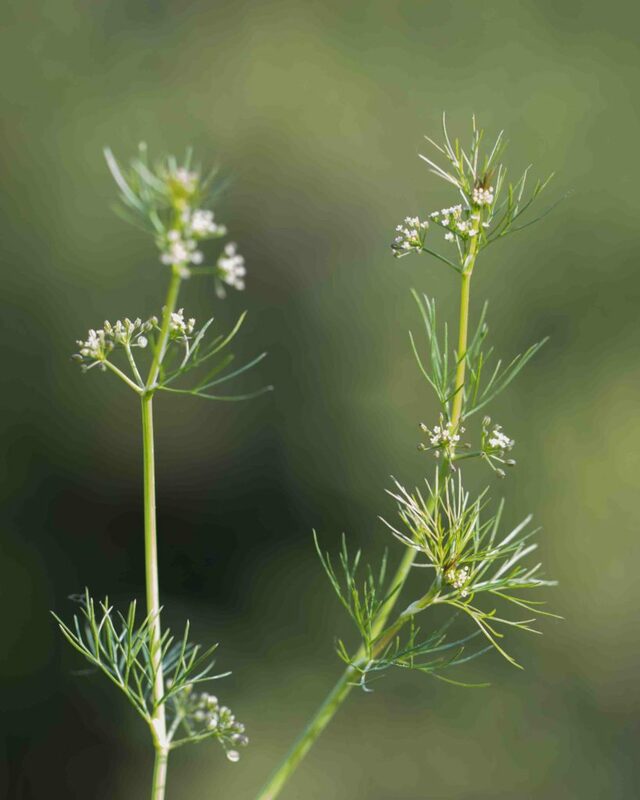 Leaves are pinnate, leaflets 1–10 cm long, lanceolate in shape with entire or serrated edges. Fruits are roundish, compressed from side to side. 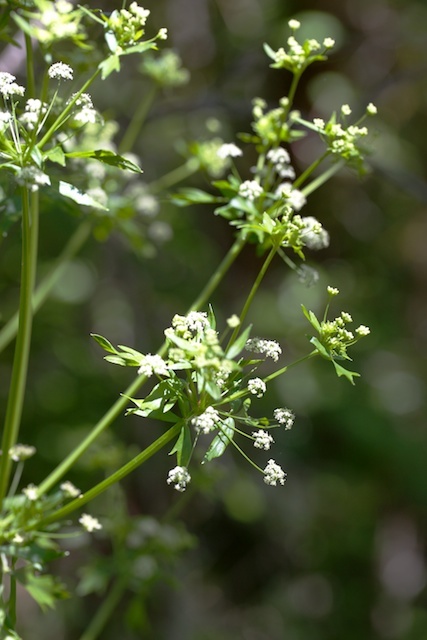 Poisonous — apparently the most lethally toxic California native plant, even more so than Poison Hemlock (Conium maculata). 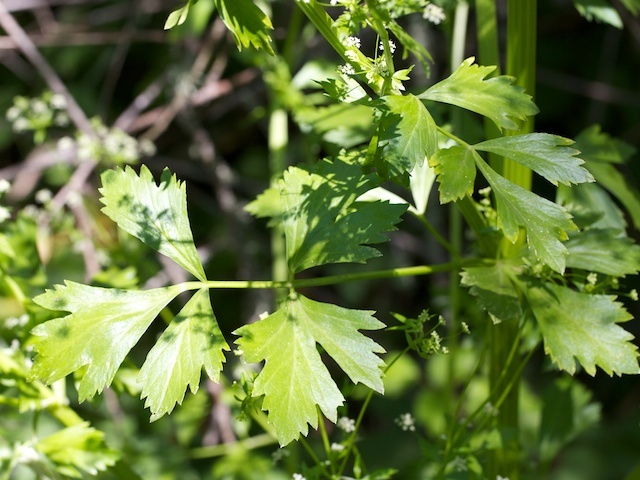 Widely cultivated, a relative of the store-bought celery. 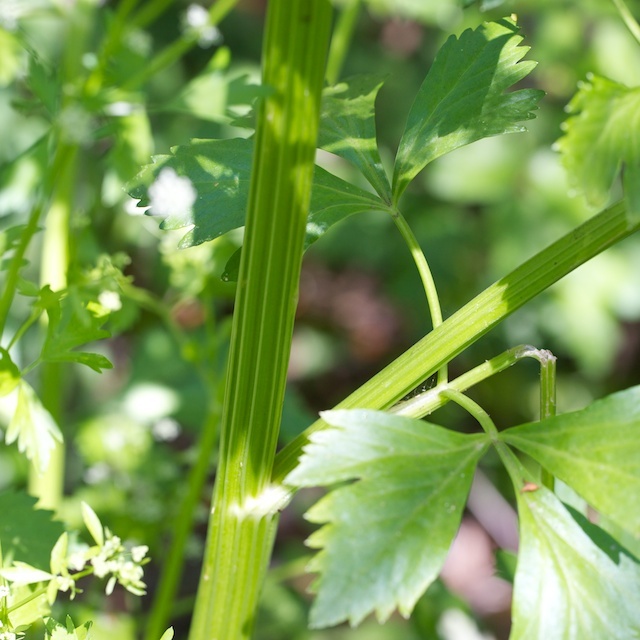 The smell of the leaves is unmistakably celery-like and the stem has the same furrowed appearance. 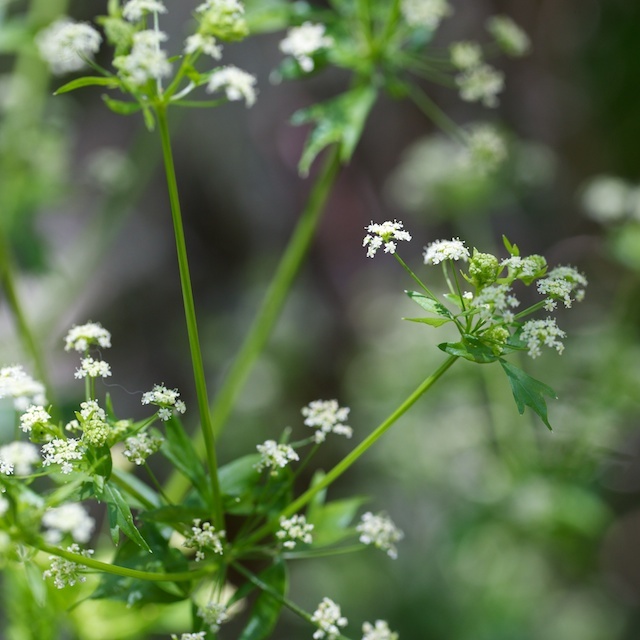 The stem is not eaten but the leaves can be and are said to have a coarse earthy taste. 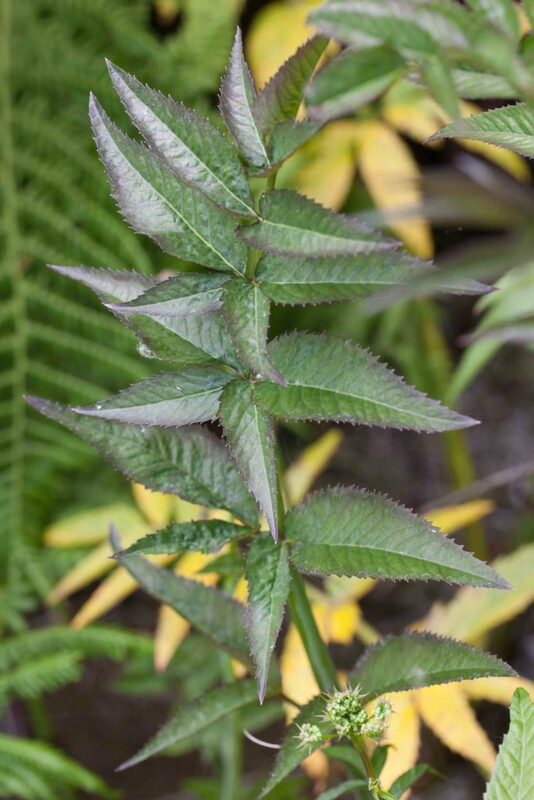 Leaves are 2–4.5 cm long and sharply toothed. 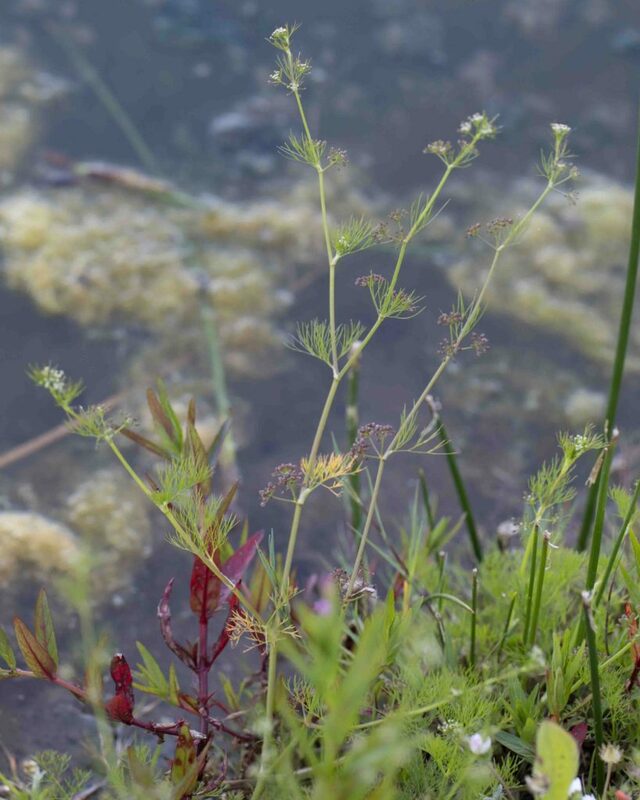 Stout aquatic plant. 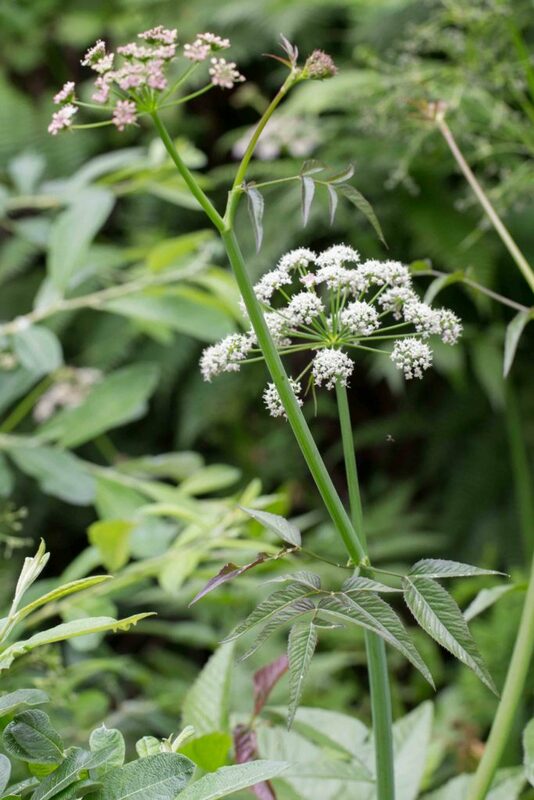 White flowers are in umbels with leave-like bracts and bractlets. 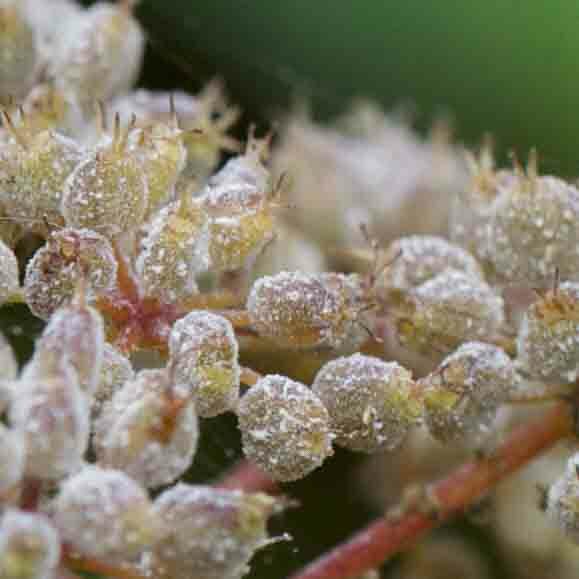 Leaves are pinnate with 7–12 pairs of oblong to ovate leaflets. 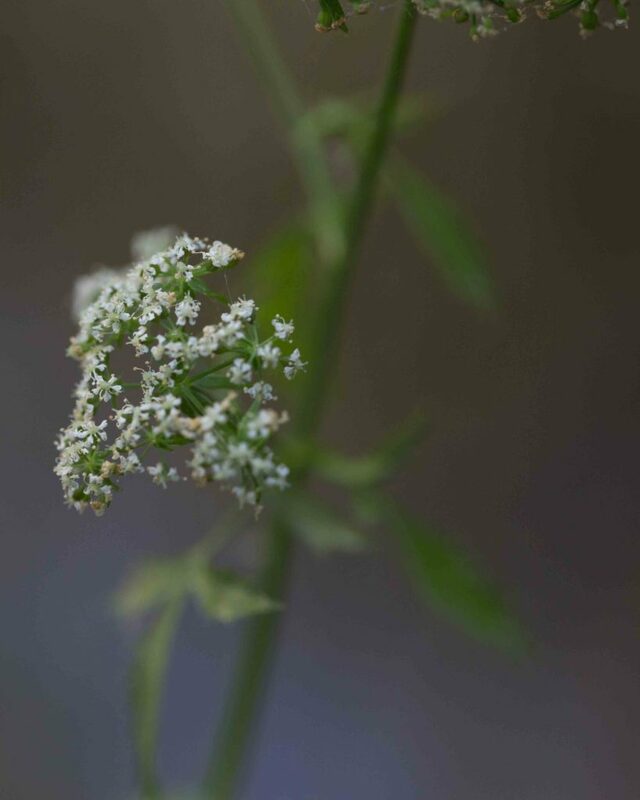 Weedy, leaves finely dissected with linear to thread-like segments. 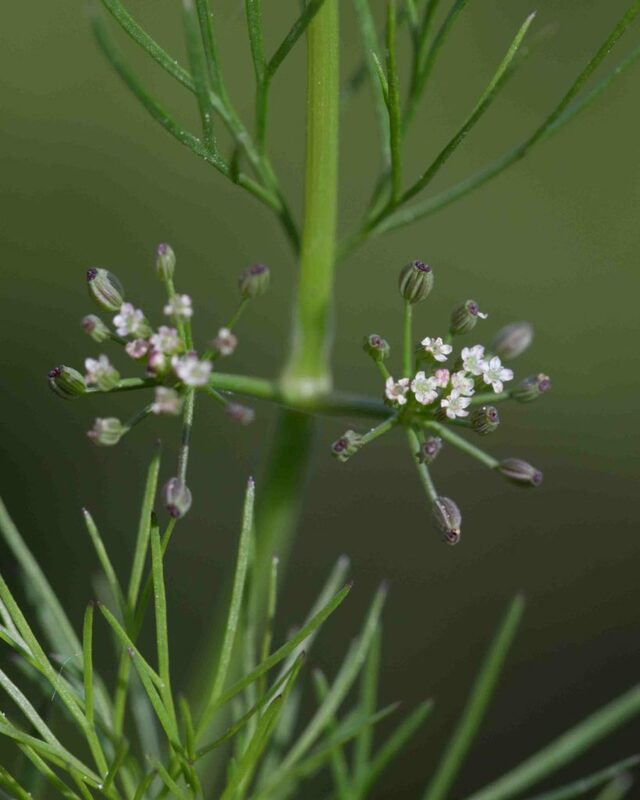 Individual flowers are very small with 5 pinkjsh-white petals. 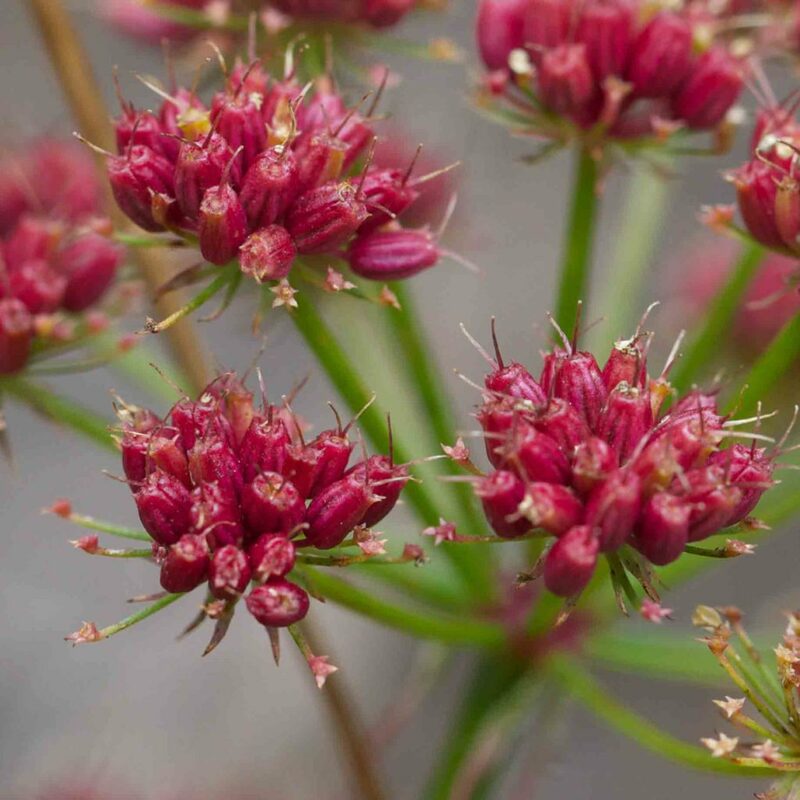 Inflorescences have no subtending bracts. 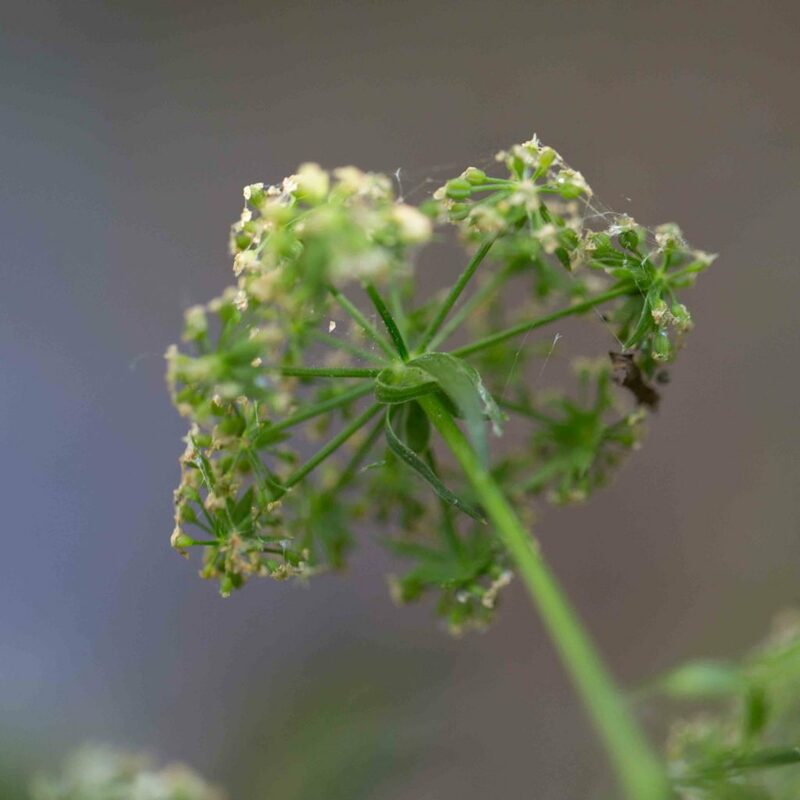 Fruits are elliptic to ovate and somewhat flattened.